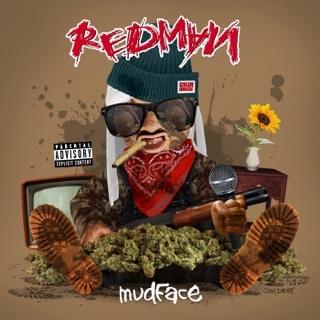 Once a member of Erick Sermon’s formidable Hit Squad, Newark MC Redman has managed to maintain an appealingly laid back demeanor in spite of the staggering commercial success of albums like Muddy Waters and Doc’s Da Name. 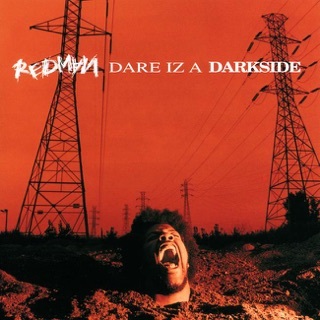 Though numerous film projects and television appearances have inflated Redman’s public persona to cartoonishly outlandish proportions, Redman has never allowed his extra-musical fame to interfere with his MCing, and his performances on Red Gone Wild, his sixth album for Def-Jam, prove that his skills on the mic remain as formidable as ever. 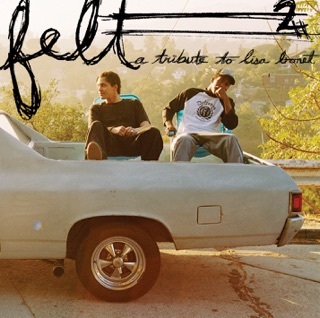 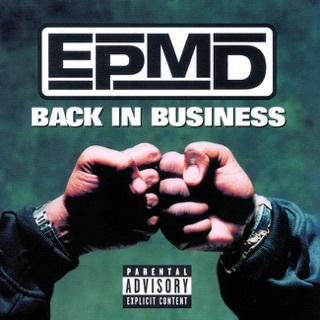 The album sports trunk-rattling beats from Erick Sermon, dusty funk from Pete Rock, and appropriately old-school tinged contributions from a host of talented new comers, few of which would have sounded out of place on his earlier albums. 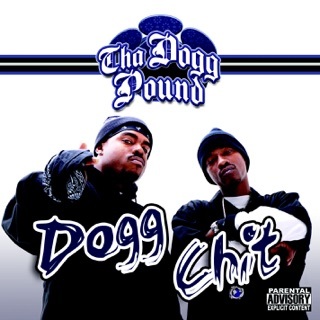 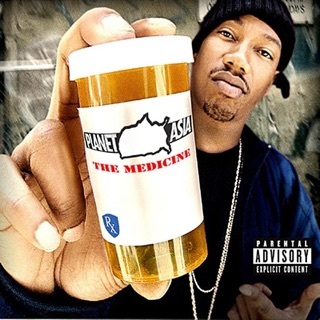 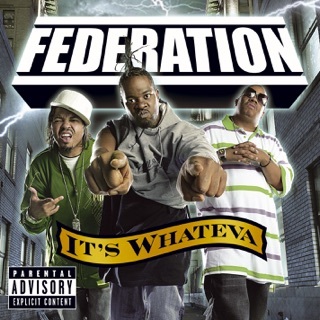 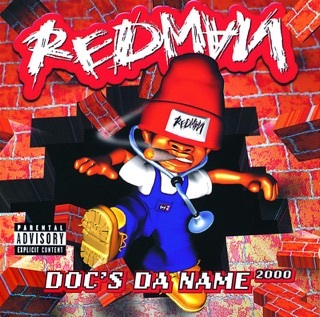 Though Redman thrives when rhyming on familiar territory, as on the defiantly anachronistic mid ‘90s thump of “Walk In Gutta”, he sounds painfully out of touch on the aptly named “Sumtn’ 4 Urrbody” which sees him catering to the lowest common denominator over ponderous crunk-lite production. 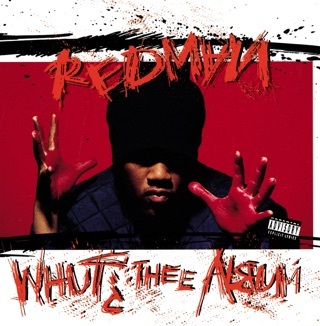 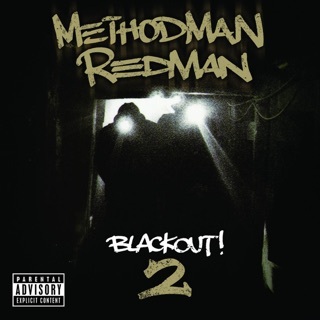 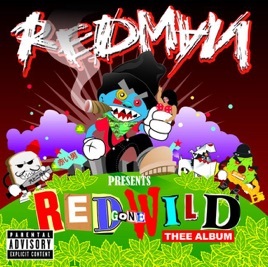 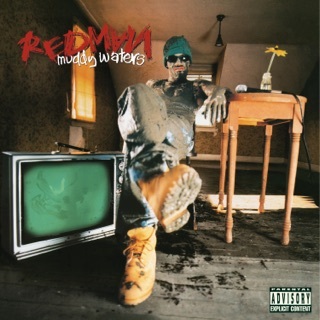 For the most part however, Red Gone Wild is vintage Redman, as vital and inspiring as anything he’s created.